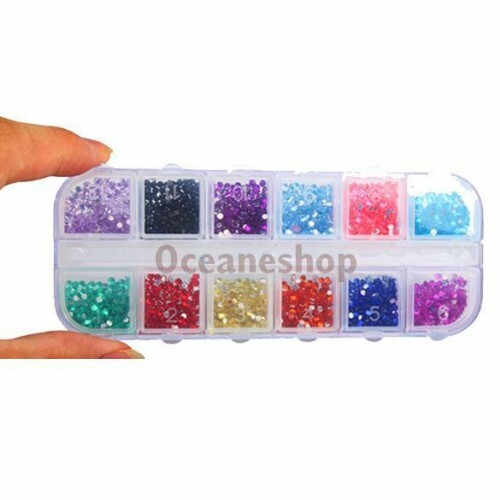 SKU: 32214402676. 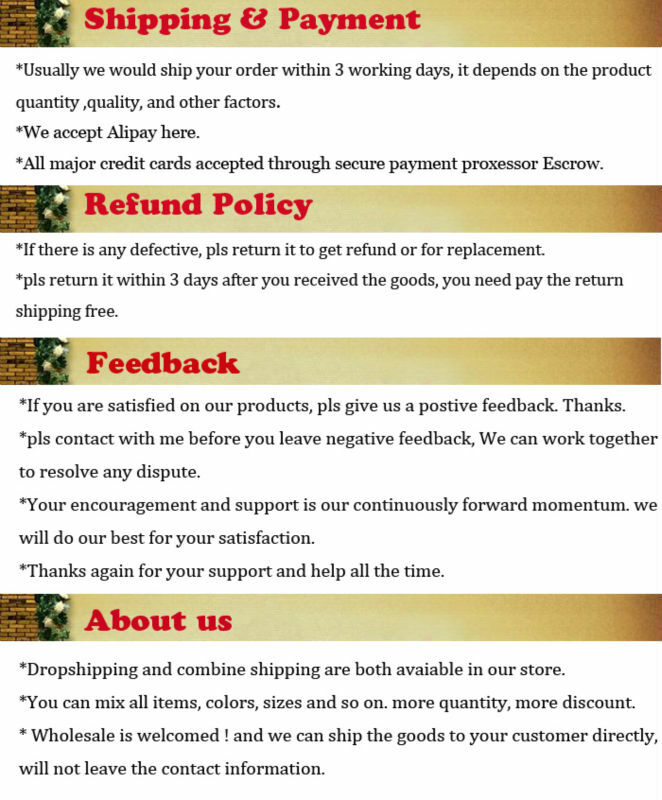 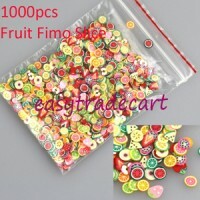 Category: Stickers & Decals. 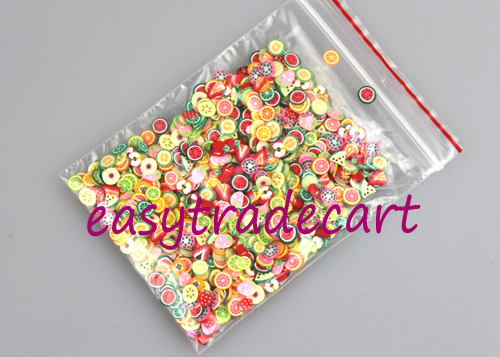 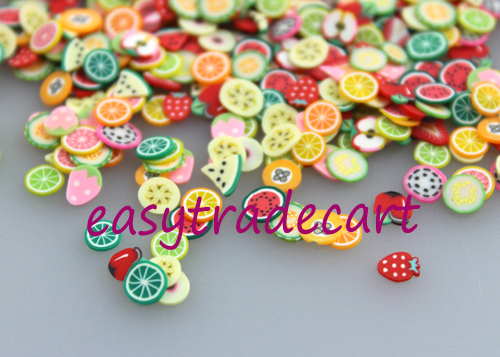 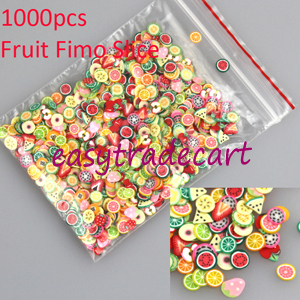 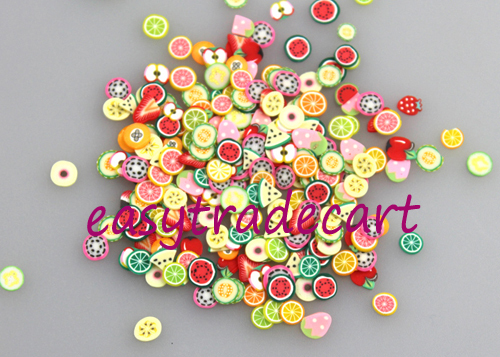 Tag: fruit mixed fimo slices nail art Polymer Clay Slice Nail Art Decoration fimo canes.